Neufchatel is a traditional, soft-white, table cheese, originating from the village of Neufchâtel-en-Bray in northern Normandy. Made from cow’s milk, it is one of France’s oldest cheeses, dating back as far as 1035. 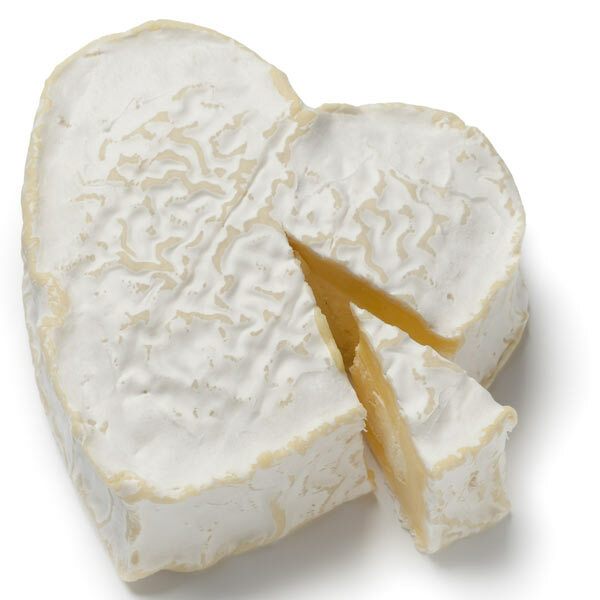 Coeur Neufchatel is heart shaped.